Welcome to the Figaro Park- elegant restaurant in Warsaw. 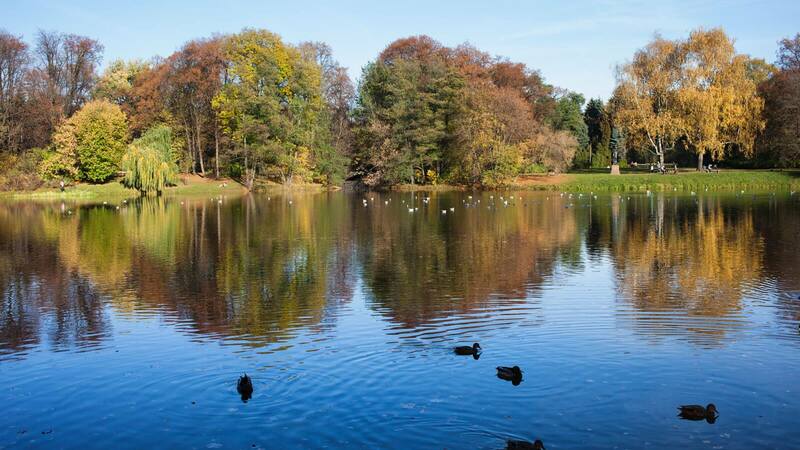 Visit us in the pearl of the landscape of the capital - karyszewski (Ignacy Paderewski) Park. In this unusual place for many years we have been creating cuisine with a considerable climate, which everyone still wants to perceive again. Figaro Park Restaurant is the perfect place for a beautiful wedding. Phenomenal area, a green oasis of calm in Warsaw Saska Kępa, promotes the formation of an unusual mood. In summer, we ensure comfortable place up to 250 guests. For years we have been focusing on efficient service, so dishes are served quickly and at the right time. All dishes are prepared in a special way. Guests are delighted with sophisticated style of laying the tables and illustrious taste of every meal. 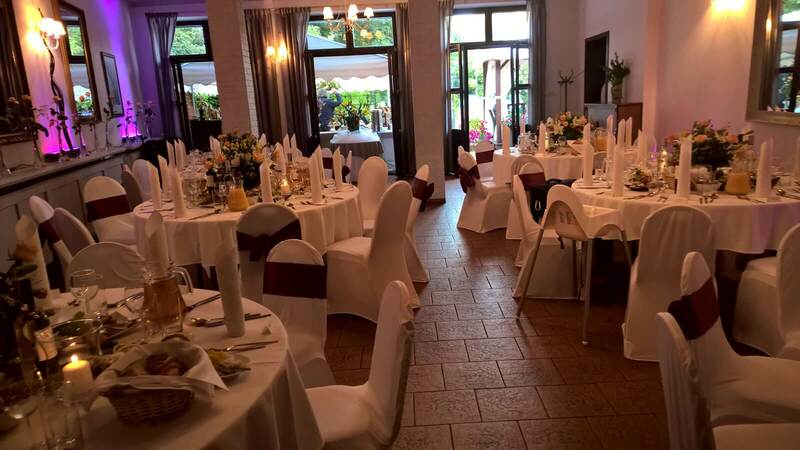 The First Communion Our restaurants is not only a beautiful hall in an idyllic location. Our unique kitchen will serve delicious food for the guests of your child. We will take care of the joyful atmosphere, special attractions, toothsome cake and friendly service. Figaro Restaurant provides comprehensive support for events in the most charming area of Warsaw. Nature lovers will feel like a duck in water in Figaro. 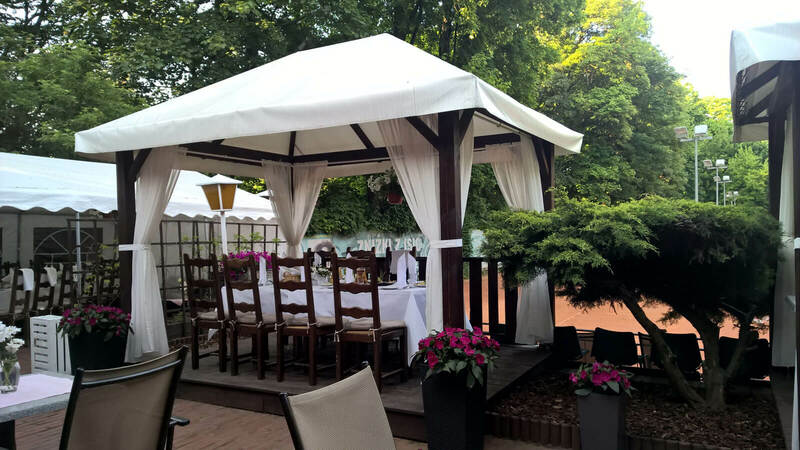 Our restaurant is surrounded by a beautiful Ignacy Paderewski Park (also known as Skaryszewski Park), which you can admire from the terrace. We also have a patio with bowers and a variety of beautiful greenery and flowers. We encourage our guests to walk around our neighbourhood. Figaro has got tennis courts on offer. Tennis has become an increasingly popular sporting activity among the business community in Poland. Tennis court complex will definitely please many a guest and provide a unique integration of the group. We have a large dining facility, a great, reaching over 20 years of experience and a lot of ideas. Professional catering, in the form of tasty, hot meals and snacks provided in an original way, greatly increases the attractiveness of each event. We share our knowledge with customers, advise and suggest the optimal menu and the number of dishes. We care about the aesthetics and atmosphere while serving food and drinks to the guests to make them feel at ease and taste prestige.